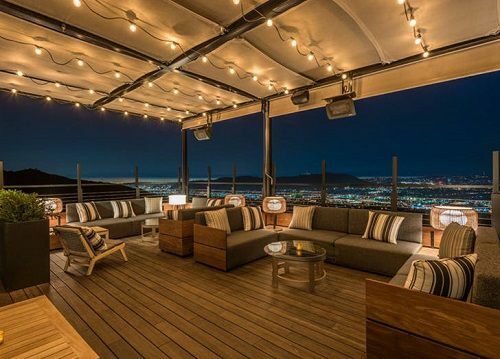 "Behold sweeping views of Los Angeles at the new speakeasy hidden inside classic Valley restaurant Castaway. Open only on Friday and Saturday nights, the bar is reservations only. We recommend staking a claim on the patio and ordering a movie industry–inspired cocktail such as the Belle, based on Beauty and the Beast and served in a smoky, rose-adorned bell jar."